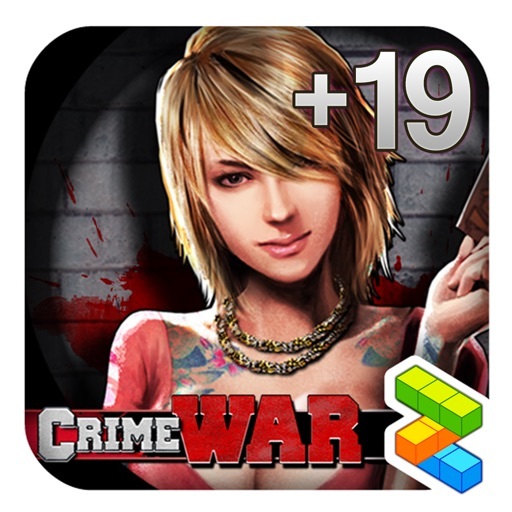 Crime War - 19 Cash Points by GameZen, Inc.
Crime War is a Massive Multiplayer Online game where you choose your own type of Gang to engage gang fights with other types of gangs. 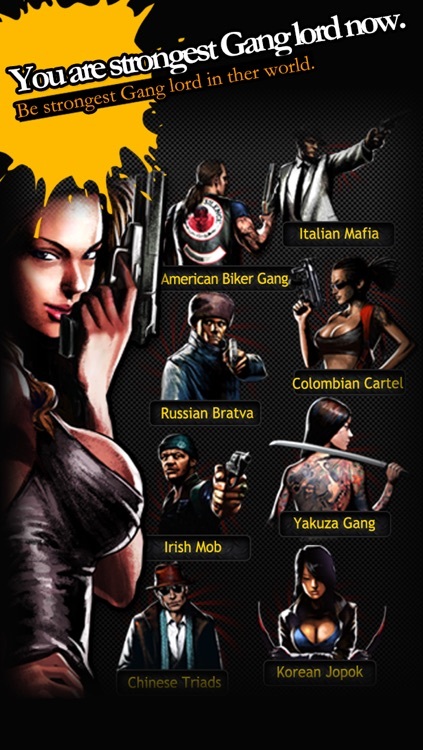 You can choose to be an Italian mafia to Yakuza gangs, Biker Gangs, Jopok, Cartels, Bratva, Irish Mob even Triads and go head to head with other various gangs as you wage war. 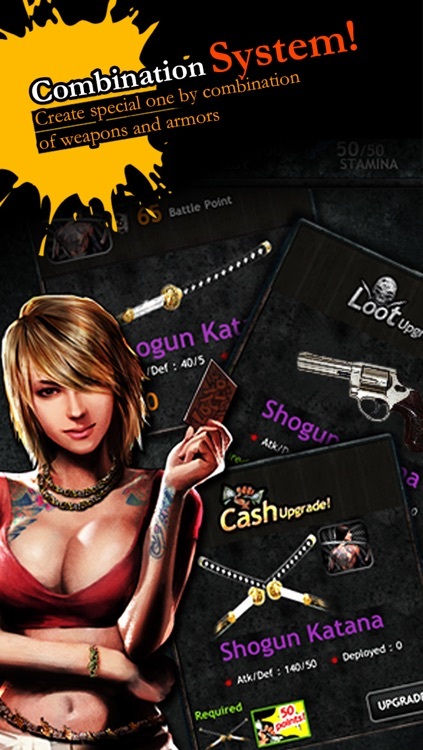 Build your inventory, discover new item combinations, and gather your own special gang weapon. 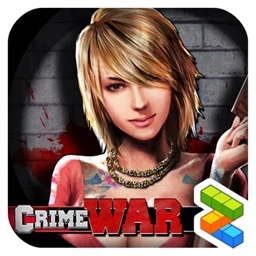 Fight and defend your gang from the enemy to become the dominant and mightiest gang in the territories of the hot spots as you march your way to victory in Crime War. ✔ Choose from 9 different groups of Gang!!! You’ve read it right !!! 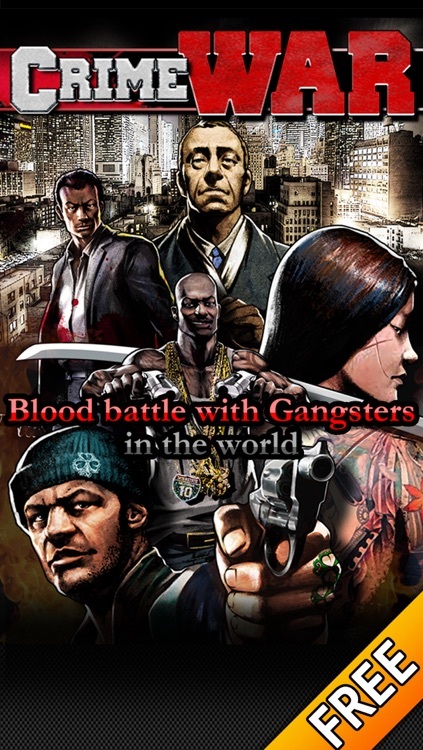 Bloods Gang, Biker Gangs, Yakuza, Jopok, Cartels, Mafia, Bratva, Irish Mob and Triads -- each with unique exclusive weapon and bonuses!! 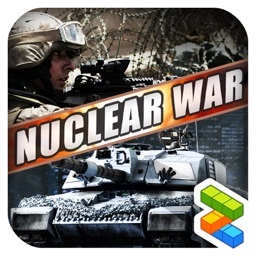 ✔ Massively Multiplayer ONLINE War Game for the iPhone, iPad and iPod Touch!- FREE updates with new missions, inventories, territories, and more! 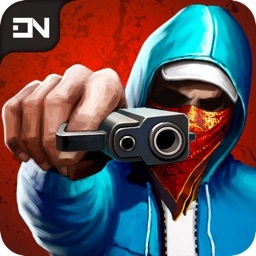 ✔ Battle other players LIVE with massive gang members! ✔ Show off your Gang with the best weapon, armor and vehicle! ✔ You can combine items to make them the most unique and powerful weapon! ✔ Experience gorgeous graphics and a rich storyline. ✔ You can purchase your own ✭Gang’s special weapon✭ which is not available to other gangs and upgrade them to make them stronger! ✔ You can do ✭Combination✭ of normal items with loots to make them even more powerful weapon! 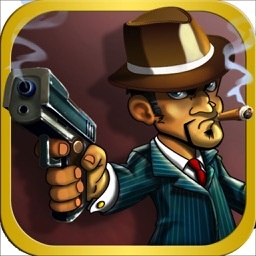 ✔ You can send a ✭SPY✭ to the enemy to investigate enemy’s exact attack/defense points and compare them to yours. 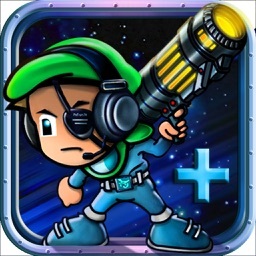 ✔ Enter figts in ✭BOSS BATTLE✭ and destroy their Gang leader with the help from your allies! ✔ Build ✭Special Rackets✭ territories and get unique skill bonuses! 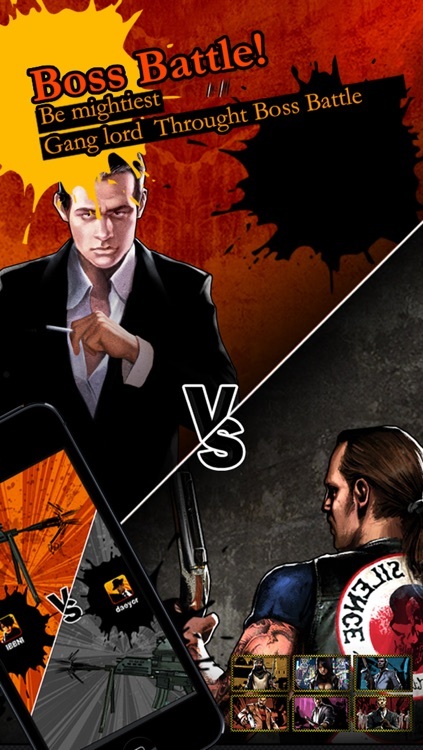 - This is an online game only. iPod Touch users must be connected to WiFi in order to play.